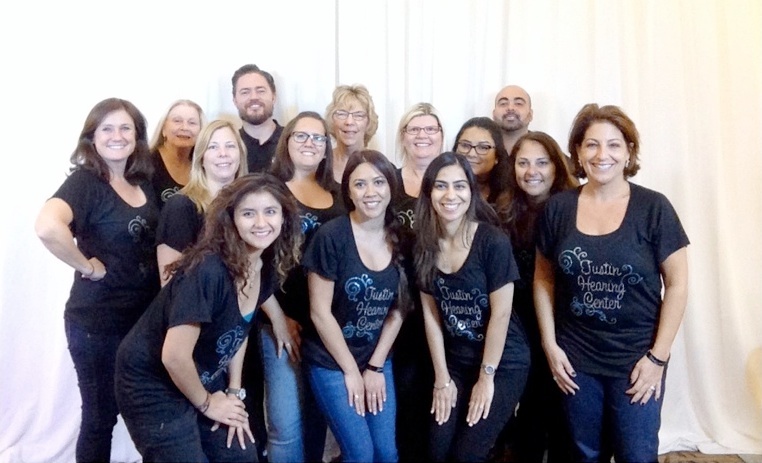 Welcome to Tustin Hearing Center! Whether this is your first introduction to information on hearing and hearing technology, or if you are an experienced hearing aid wearer, we are happy to assist you with your journey and hope you find our information helpful. Our approach to hearing care will change the way you think about your hearing problem. Janell Reid, Au.D., founder of Tustin Hearing Center, has been helping patients with hearing loss for over 35 years. With experience in both educational and clinical settings, she brings a depth of experience that is appreciated by her patients. 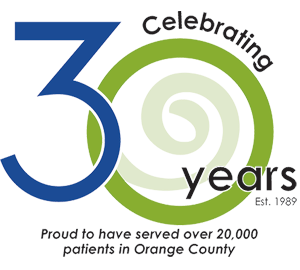 Dr. Reid founded Tustin Hearing Center in 1989 to provide an atmosphere where patients know their hearing is the number one concern. With a passion for patient care, she mentors her staff to excel in all aspects of hearing care. Fulfilled, Active, Social, Joyful, Successful, Involved. These words describe people with hearing aids. Because when you recognize, acknowledge, and address hearing loss, it doesn’t have to get in your way. 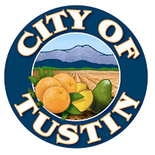 At Tustin Hearing Center, we want to make sure you hear your very best, stay involved in the activities you enjoy and live life without the barriers. Our goal is to help you achieve and maintain maximum hearing and listening. Losing out and being left out is simply not an option. Our mission is to provide a REMARKABLE experience for our patients by exceeding the expectations through exceptional service, expertise and technology. The development of hearing technology has moved at a very fast pace. The tremendous advances help patients hear better in all situations. They hear better from all directions, in all environments, and with much greater ease and comfort than ever before. The hearing solutions are digital, wireless, and discreet. Some are even invisible! In today’s rapidly changing world of technology, it is easy to focus on only the hearing devices. Though we are excited about the latest technology, we know that achieving optimum hearing results involves so much more. It requires a motivated patient working with our experienced professionals who provide expert advice and excellent care. There is no substitute for this combination.